The garden is a great metaphor for my work on creating caring learning communities with my kid’s schools. You need to enrich the soil, pull the weeds, be patient and allow it time to grow. It takes years and lots of patience. 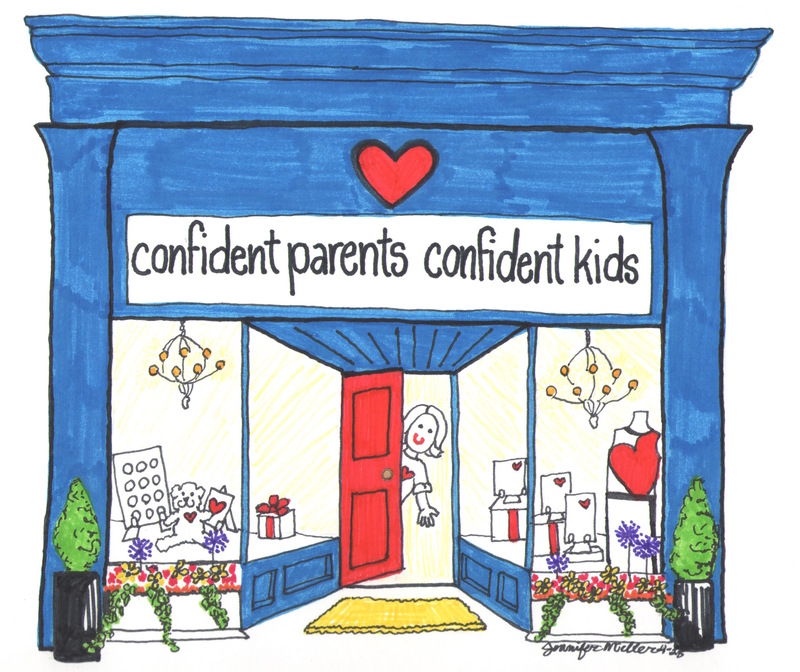 This week I interviewed a regular reader and responder to Confident Parents, Confident Kids, Jeanne Osgood. 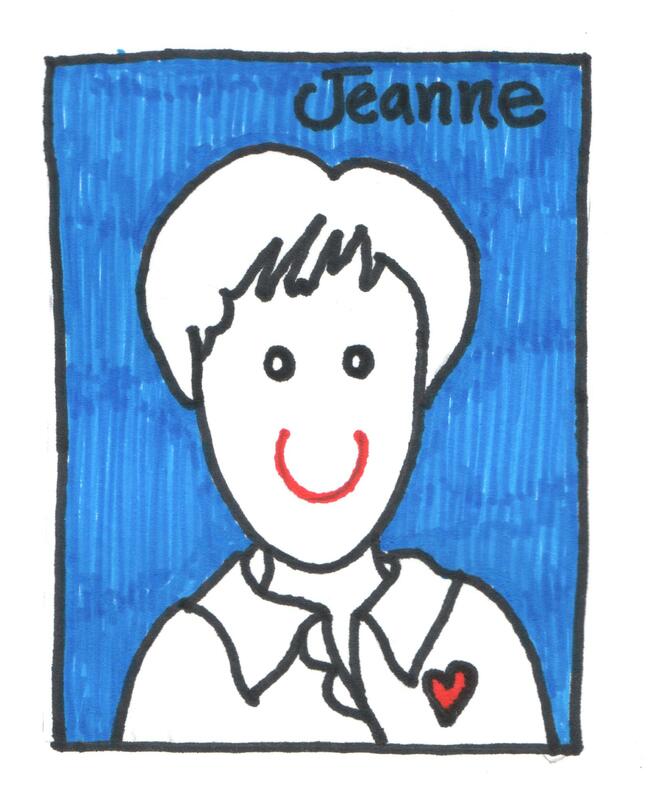 Jeanne is someone who has significantly influenced her home school district as a parent over the past fourteen years and I’ve been eager to learn more about her story. Though her two children have graduated and moved on, she continues to educate and advocate for social and emotional learning in Community Consolidated District 181 in Hinsdale, Illinois, a K-8 district with 9 schools and nearly 4,000 students. Prior to having children, she worked for the Art Institute of Chicago as a Museum Educator. In addition to being a long-time volunteer with the schools, she wrote her own job description as a “Communications Consultant” and created systems for communicating with parents about the district’s focus on social and emotional learning. As a result, the District moved from fragmented efforts in character education and a strong focus on academic achievement to a coordinated district-wide integration of social and emotional skill development. They did this as part of their academic curriculum with parents as partners in the process. They regularly communicate with parents through a website and newsletter along with periodic learning opportunities. Jennifer: Jeanne, how did you begin working with the district? Jeanne: It was really in the Spring of 1999 when the Columbine School shooting occurred. I was concerned about my own children who were in elementary school at the time. I could sense there was enough hostility in the typical school for there to be another Columbine. I made a passionate presentation to the Parent Teacher Organization of my children’s school. I proposed a more concentrated effort focused on creating a caring learning community. Twenty parent volunteers and I began teaching quarterly lessons in the classrooms that focused on building friendships and dealing with bullying. We included home messages in backpacks about social and emotional learning and how parents could help their children. Jennifer: How did it grow from one school into a district-wide initiative? 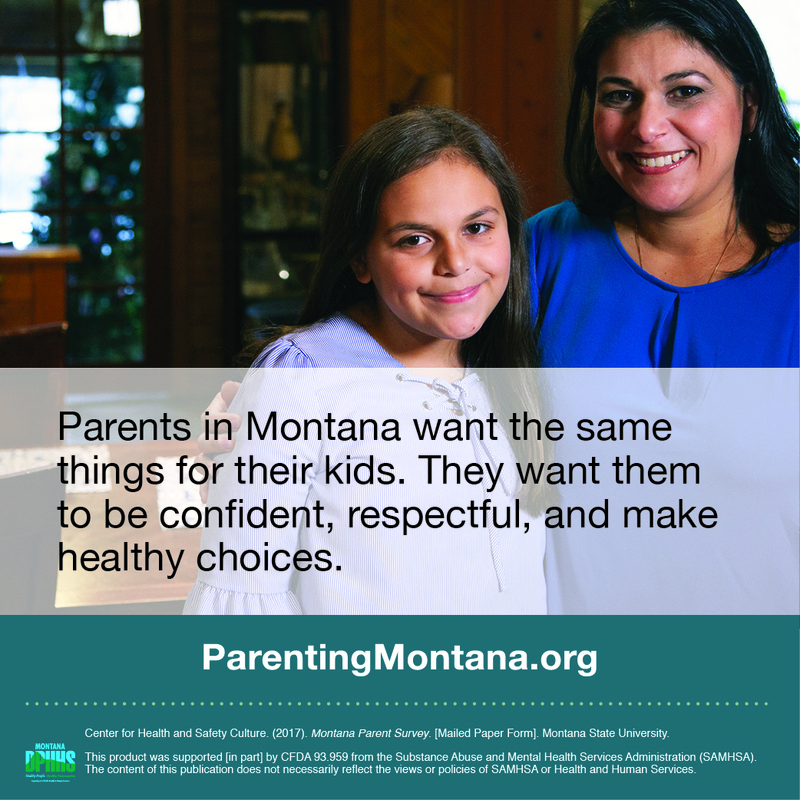 Jeanne: The superintendent heard about the work we were doing – the lessons and newsletter articles – and asked me to present the concept to all of the district schools. At that point, SEL became a district-wide initiative. We engaged the help of the Collaborative for Academic, Social and Emotional Learning (CASEL) to provide implementation guidance. A group of involved parents raised grant money to fund the adoption of a research based social and emotional learning curriculum called Lions-Quest. The district put in their own money along with making a commitment to devoting valuable classroom time to regular lessons on problem solving and preventing bullying in all of the schools. It required lots of commitment from all involved – parents, district leaders, teachers – and we had to keep pushing to keep it afloat. Jennifer: What advice would you give a parent who is concerned about their child’s school and their involvement in promoting a caring learning environment and kids’ social and emotional skills? Jeanne: I would advise any parent to approach teachers or principals as partners. It requires the attitude, we are in this together. We know we want to make their education as good as it can be. And we know that kids’ social and emotional learning is a critical lever for learning. The message, “You are not doing enough.”, only creates resistance. Jennifer: What is the core problem you are trying to address? Jeanne: I always ask, “Are the kids really alright?” Parents common response is “No.” The biggest problem we see is with anxiety. And it seems only to be getting worse with each new class. There is more testing, more pressure to achieve. Jennifer: How do we relieve some of the pressure? I know parents and educators feel it too. Jeanne: When you get enraged or overly anxious, it is so powerful to realize that you don’t have to respond this way. There are tools and strategies that can be taught and practiced in schools so that students learn to deal with stress in constructive ways. 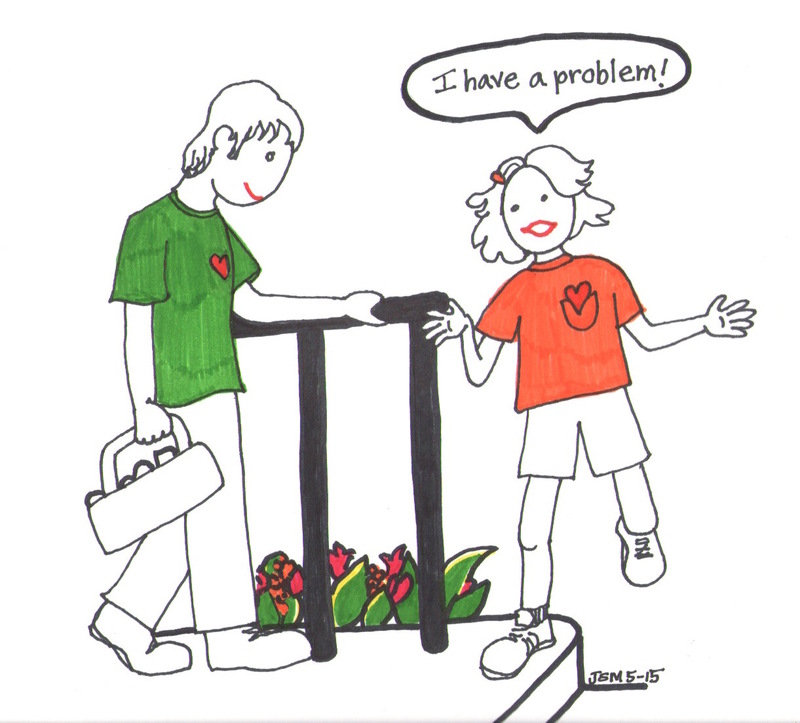 The problems are not going to go away just because a school has a focus on social and emotional learning (SEL). There will still be bullying. But there will be a system in place to deal with it. Jennifer: What would you advise parents to do who do not have time to volunteer in their children’s schools but really care about their children’s social and emotional development? Jeanne: Embody it at home. Your example is the most important thing. Model self-awareness and self-management so that children can develop their own self-discipline. For example, a parent in one of our Saturday workshops committed to not “agendizing” after school time. Instead of asking about homework and nagging her child after school, she turned off her cell phone for forty-five minutes just hung out with her child while he had a snack. It’s not about having a “social-emotional” talk. It’s about walking the talk. Jennifer: How have you seen that it’s made a difference with students? Jeanne: The district has not had the resources to do a major study on implementation. However, there is anecdotal evidence that the norms and climates of the schools have changed. I have had parents tell me they notice a more caring culture here now in the schools. There are also many more opportunities for our students to contribute to the school community and community at large and there is a lot of student participation in service projects and student initiated projects. The principals are very conscious of how they express their expectations of positive behavior. Parents as well are more aware of SEL and appear to value learning about it and related topics. 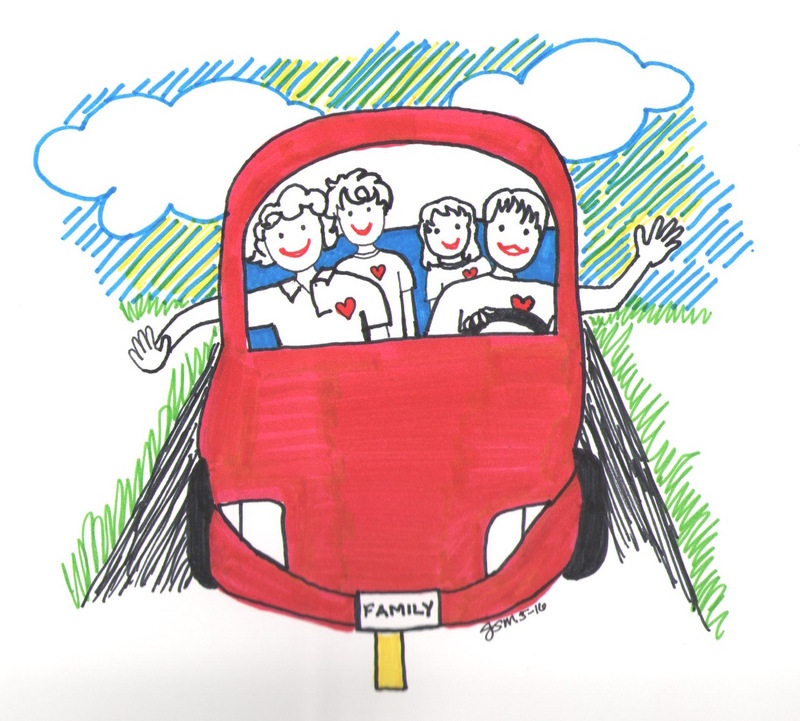 Attendance at community programs for parents is often in the hundreds. Every January for the past 4-5 years we have had social and emotional learning week at every school. This is a terrific way to spotlight how we value personal growth and social skills, and the community of learners. I cannot ascribe all of this just to the lessons that are delivered in the classroom, but rather give credit to the multi-faceted approach the district has for SEL. It involves so many people in a variety of roles and so many different opportunities for children to learn and practice what they learn. All in all, our partnership on social and emotional learning has given adults and students here standards for creating positive school climate and reasons for many school activities. One middle school calls it “being above the line.” I love that! When someone crosses the line, they are reminded about what it means to be a positive member of the school. Jennifer: What have been the most helpful resources to you? Jeanne: Check out the Community Consolidated District 181’s Website. It has the history of the “Social and Emotional Learning for Academic Success” project, about social and emotional learning and more resources. Thinking Parent, Thinking Child, (2005). Shure, Myrna B. Emotionally Intelligent Parenting (1999). Elias, Tobias, and Friedlander. 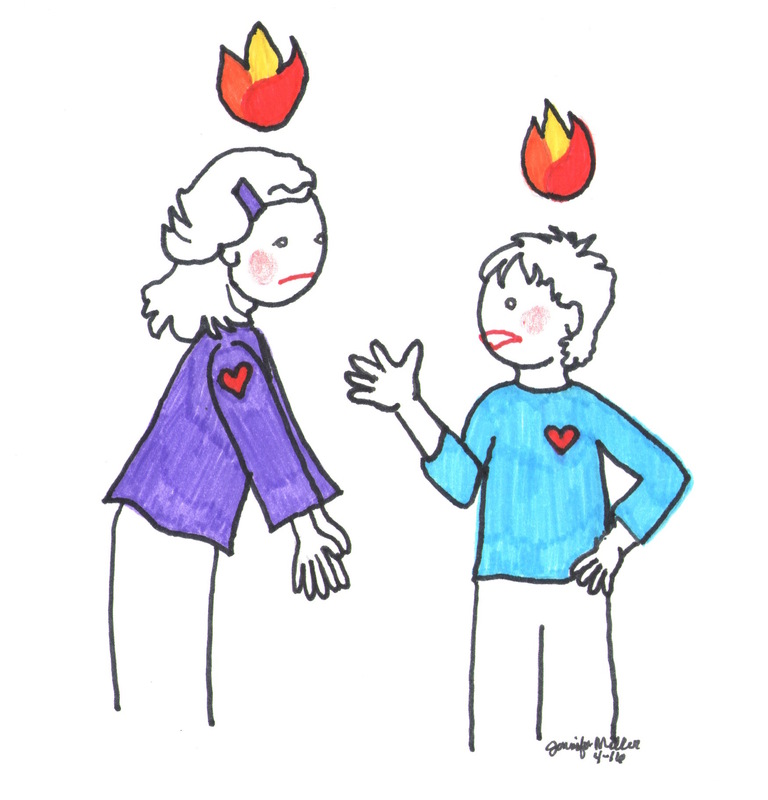 Raising an emotionally intelligent child. (1998). Gottman, J., Declaire, J., and Goleman, D.
The Whole-Brain Child, 12 Revolutionary Strategies to Nurture Your Child’s Developing Mind, (2011). Siegel, Daniel, and Bryson, Tina Payne. It became apparent after speaking with Jeanne that the common ingredient for her and the district’s successes has been persistence. Through the many changes and transitions, she believed that what she was doing was going to significantly contribute to students’ lives. She committed herself to that pursuit. And the district can measure a difference because of it.